San Diego’s historic beachfront amusement park, Belmont Park, will be the stage for a an upcoming episode of ABC’s popular series The Bachelor. The episode will feature a one-on-one date with the newest bachelor, Colton Underwood, one lucky lady and some surprised guests. This episode of The Bachelor is scheduled to air Monday, Jan. 21, at 8 p.m. on ABC. Underwood burst onto the TV scene during season 14 of The Bachelorette. It was his good looks, love for dogs and vulnerability that charmed not only Bachelorette Becca Kufrin, but all of Bachelor Nation. The former NFL player made a play for Becca’s heart but was sadly sent home after professing he had fallen in love. When he showed up on the beaches of Mexico last summer for Bachelor in Paradise, he was hopeful. While he may not have found love, he didn’t leave empty-handed. He found closure with former flame Becca Kufrin; clarity with Bachelor Nation favorite Tia Booth; and above all, an unwavering desire to find the woman of his dreams. He has returned for another shot at love, ready to capture hearts across America as the star of The Bachelor, which premiered for its 23rd season on Jan. 7. 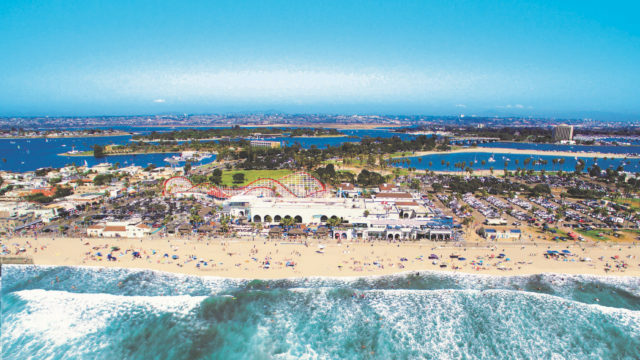 Belmont Park is San Diego’s historic beachfront amusement park featuring more than 20 rides and attractions, including the historic Giant Dipper Roller Coaster. 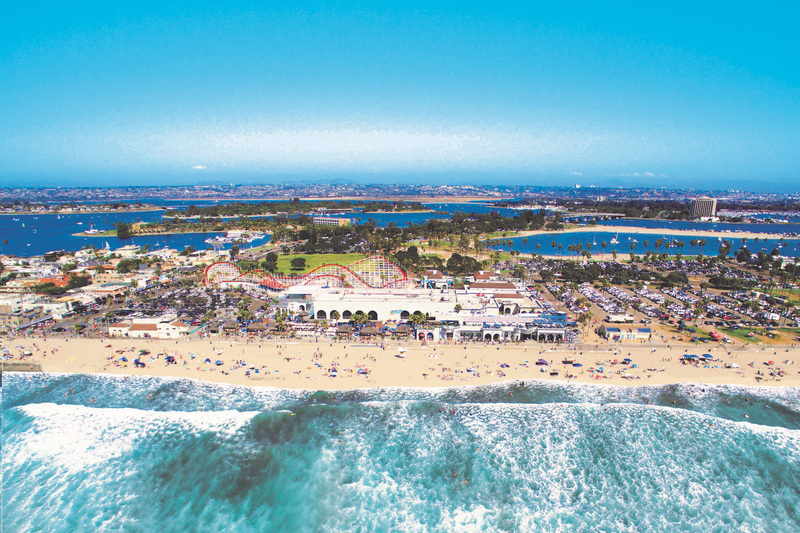 It opened on Mission Beach in 1925.